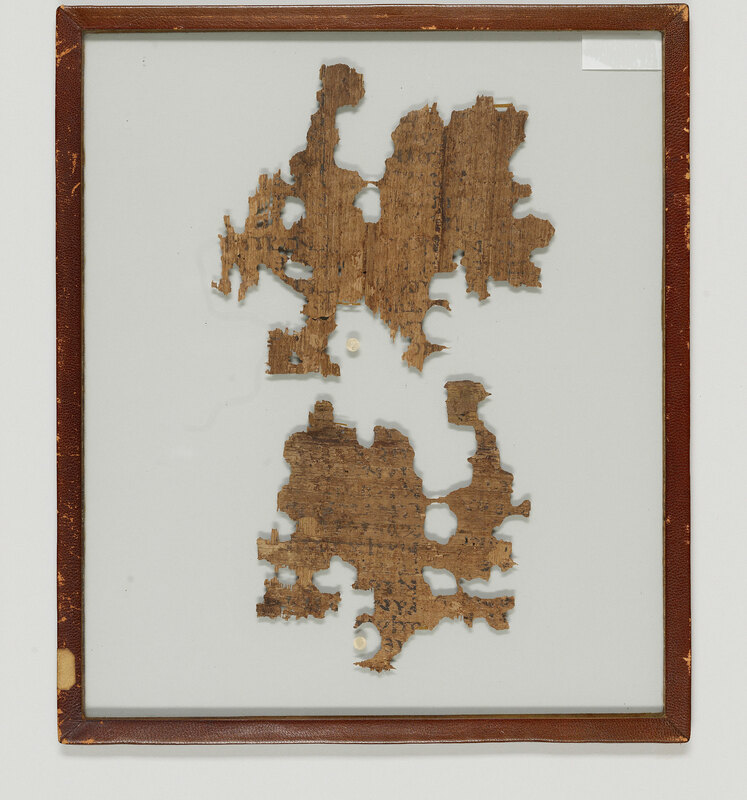 Manuscript fragments from nine leaves of a papyrus Enoch Apocryphon; written in Egypt. Edited and translated into English by Crum and Pearson. See also Friedman. 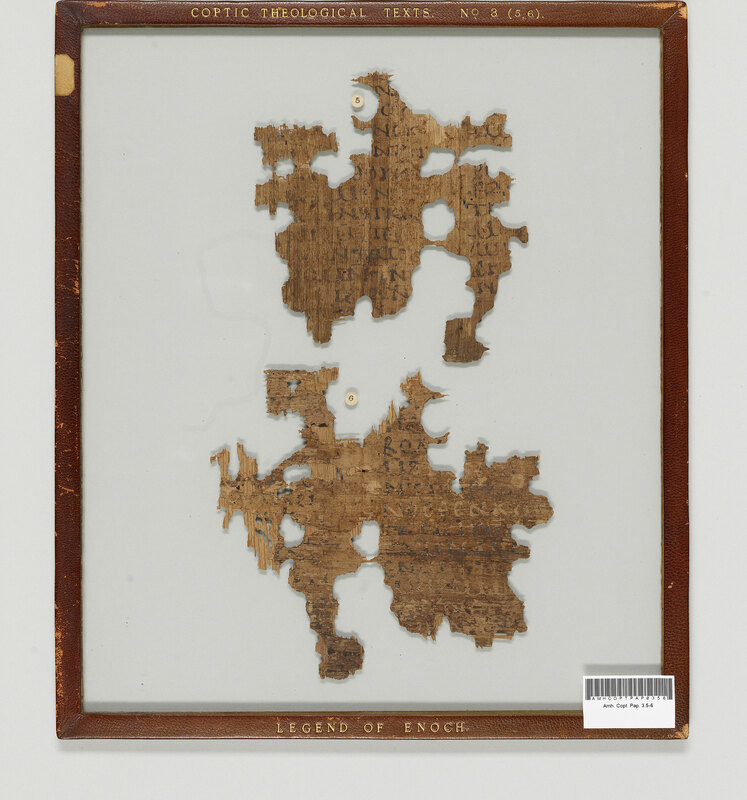 Text of the present manuscript is not the same as the Ethiopic book of Enoch, the Slavonic book of Enoch or the Hebrew book of Enoch. Divisions: Slightly enlarged major initial and paragraphus sign (seta-shaped coronis) setting off paragraphs. Superlineation: Non-standard? Punctuation: Raised dot in conjunction with a space. Tremas.